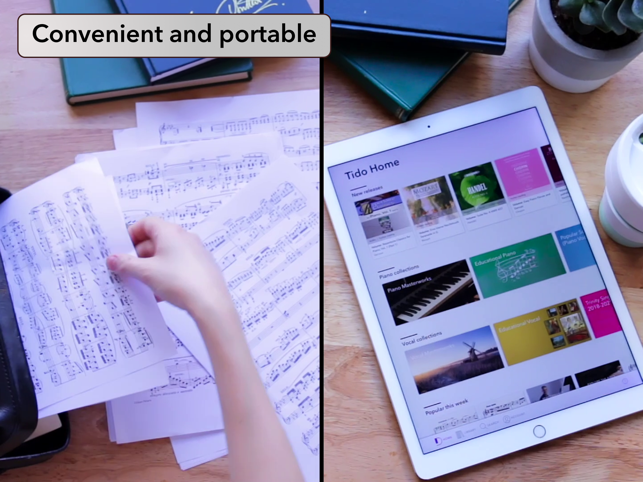 Tido Music is the all-in-one app for pianists and singers. 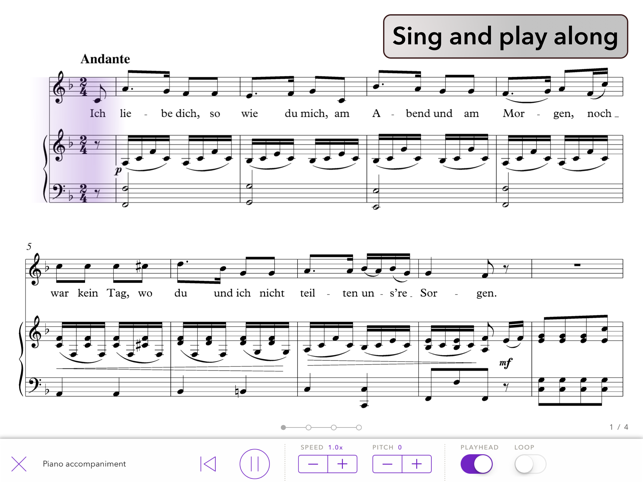 Whether you’re a learner, a teacher, an amateur or an advanced performer, Tido Music will guide and inspire you. - Automatic page turning – the app listens to you play! Endorsed worldwide by professional musicians, teachers, and Instagram pianists and singers. This app has really made a huge difference for me. I’ve been used to practising both as an instrumentalist and a singer all by myself, only getting an accompanist when I really had to. It seems that instrumental music (apart from the piano) is still on its way, but I love the content for singers that is already there. Just to be able to practice with an accompaniment whenever I want, and at the pitch and speed at which I feel most comfortable is amazingly helpful. The videos and masterclasses are also a joy, and an opportunity to learn so much about music, and I’ve been learning about music I’ve never expected to be informed about so well. I guess Tido is still quite new, but there’s already a lot of great content there from quite a lot of publishers. If this is what its like now, I’m really excited to find out what it will be like when it’s had a chance to develop even further. It’s already an amazing tool for someone like me. Great but Spread your Wings! 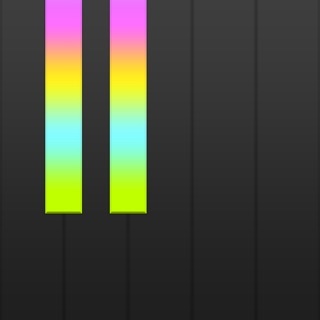 My use of this app is not as a singer or pianist. 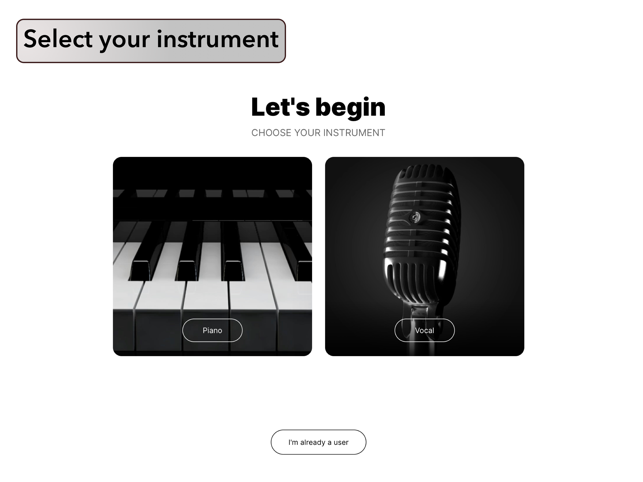 I play electronic wind instruments and find the vocal works with piano accompaniment great for practicing with as the technical quality of the accompaniments is extremely high. Please consider adding instrumental works with the same high quality of accompaniment (i.e. flute, oboe horn etc.). 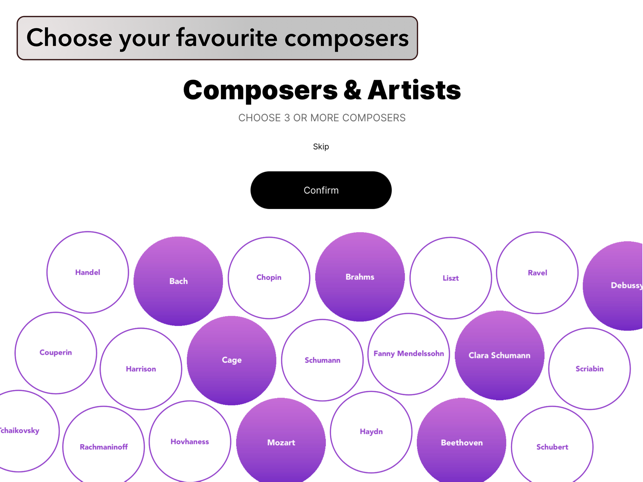 Another suggestion would be to include downloadable MIDI files of the pianists performances, perhaps as an option with an increased subscription fee. 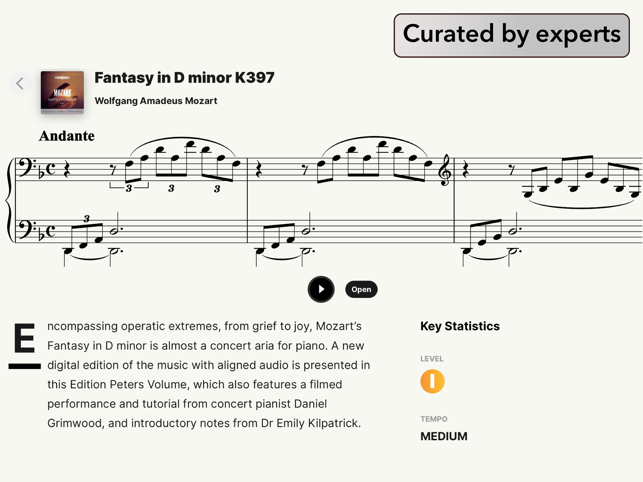 What about adding support for Bluetooth or MIDI page turning devices? 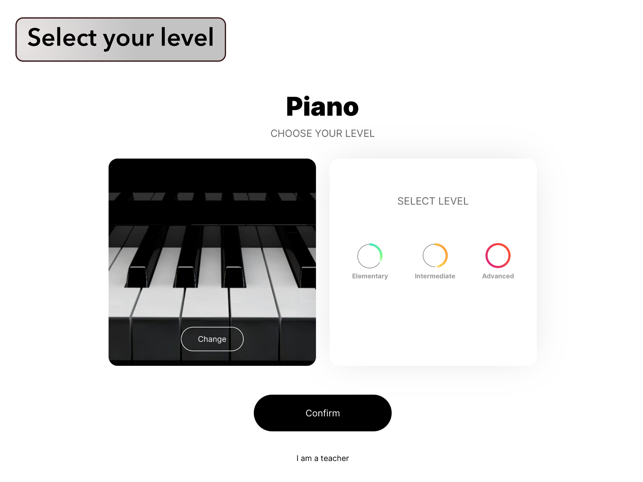 There are so many things you could add to this app to make it the No.1 practice aid for all musicians, but please never compromise on the standard of musicianship exhibited by your pianists. 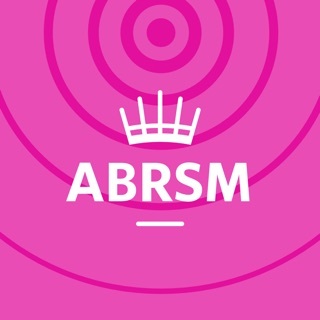 Great app and an invaluable, inspirational practice aid. Well done! As a piano teacher and player, I find Tido a joyful experience. I have been introduced to new music for myself to play which makes the modest monthly subscription fee worth it in itself. I find the beginner repertoire selection very useful for my young pupils as we explore technique, note reading and expand their knowledge. Tido is my immediate go to when pupils forget to bring their music. I can always find something useful to use in the lesson from Tido’s ever expanding library. Since I can download pieces into my library, it helps me to access favourites quickly, too. 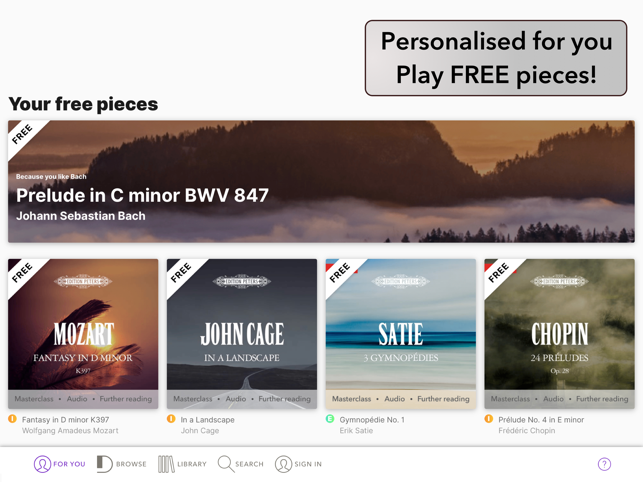 I am delighted that many more of the pieces can be played, to help pupils to hear the pieces, and I am excited about the annotation option too. 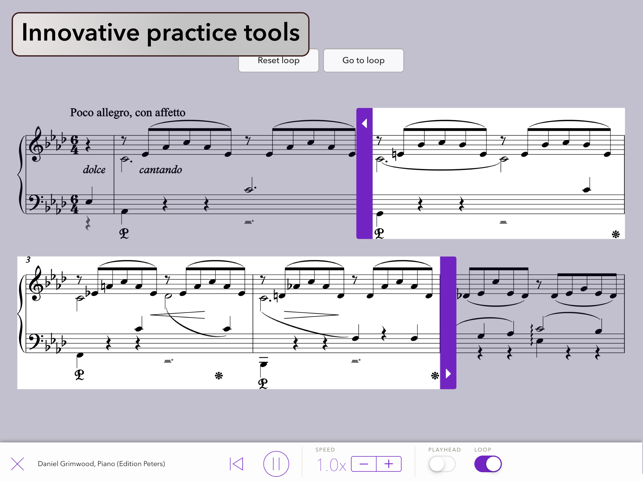 All in all, Tido is the best app I have for enhancing my lessons and for my own use in exploring repertoire. 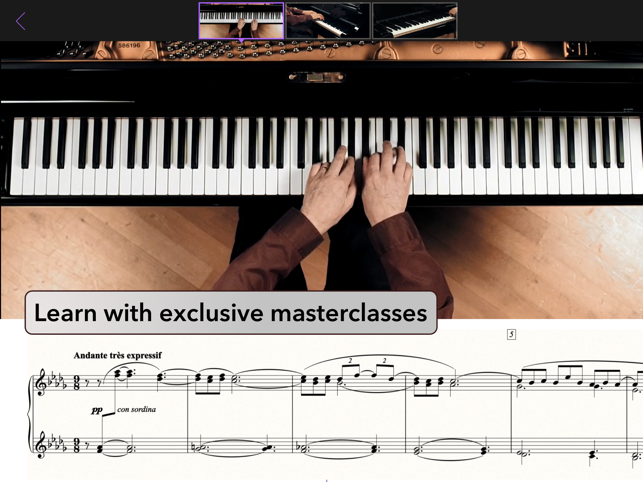 It is so helpful to have the Masterclasses on pieces too. It is always useful to learn different perspectives on a piece and on technique. Keep up the good work! I am looking forward to the new solo instruments coming on board.